A Georgia couple whose daughter died in a 2010 car crash has refiled a lawsuit against General Motors, alleging that when they settled with the car company in 2013 it concealed critical evidence about ignition problems in Chevy Cobalts, and that a key GM witness committed perjury. Read the original NBCNews.com story about the Meltons' lawsuit. "We decided that GM should not be allowed to get away with what they did"
The Melton’s daughter Brooke died on her 29th birthday when her 2005 Cobalt lost power on a rain-slicked highway and she slid into an on-coming car. Four days before the accident, according to the Meltons, Brooke’s car had shut off while she was driving and she had lost her power steering and her brakes. She was able to pull her car over and restart it. She called her father, and he said they should take it to a dealership in the morning. Brooke got her car back from the dealership on March 9, 2010. Her fatal accident was the next day. When the Meltons filed suit, experts contacted by Cooper examined the “black box” from the accident and found that the key had slipped from the “on” to the “accessory” position three seconds before the accident, shutting off her power steering and power brakes. Brooke’s car had then hydroplaned on the wet highway and been struck by another car. This February, the car company recalled the model that Brooke bought, along with other Chevrolets, Pontiacs and Saturns from model years 2003 to 2007. The car company now says the cars are prone to shutting off when the ignition is jostled. During depositions for their suit last summer, however, the Meltons learned from GM engineers that the company had been aware of potential problems with its ignition systems before Brooke purchased her car in 2005. Engineers were aware that if the key was jostled or stressed by a dangling keychain it might slip and turn the car off. They proposed that GM keys be altered to make the opening for the key ring smaller. Instead of changing the keys, however, GM designed an insert that could be added to the keys. It then sent a bulletin to dealerships that said the insert could be provided to car owners who complained about ignition shut-offs. GM only provided inserts for 474 vehicles, according to GM warranty records. The Meltons also learned that the car company had made another significant change with even less fanfare. The detent plunger and spring are two metal parts that fit together inside a car’s ignition column. When a car key has been turned to the “on” position, they hold the key in place. When an engineer working for the Meltons’ attorney began buying ignition columns from Cobalts, he found that between 2006 and 2007, GM had made both the detent plunger and its attached spring bigger. The combined difference in size was only about 1.6 millimeters, or less than the thickness of a quarter, but the engineer, Mark Hood of McSwain Engineering, told NBC News that the change meant the plunger and spring would exert more force and make the key harder to move accidentally. “The longer plunger and the longer spring is more likely to stay in the run position,” said Hood. Hood also discovered that GM had apparently made the change to the plunger and switch without changing the part number. During a depositions in the Melton case on April 29, 2013, a GM design engineer responsible for the Cobalt ignition switch said he didn’t recall ever authorizing such a change. “So if such a change was made, it was made without your knowledge and authorization?” asked the Meltons’ attorney. “That is correct,” answered the engineer, Ray DeGiorgio. The Meltons had reached a settlement with GM in September 2013. After the recall, according to Cooper, they asked GM to reopen the suit, and the car company refused. In a statement to NBC News regarding the refiling, GM said, “Our response to the demand letter through counsel stands on its own,” and then repeated its denial that it had engaged in any improper behavior or fraudulently concealed any facts. Ray DeGiorgio could not be reached for comment. 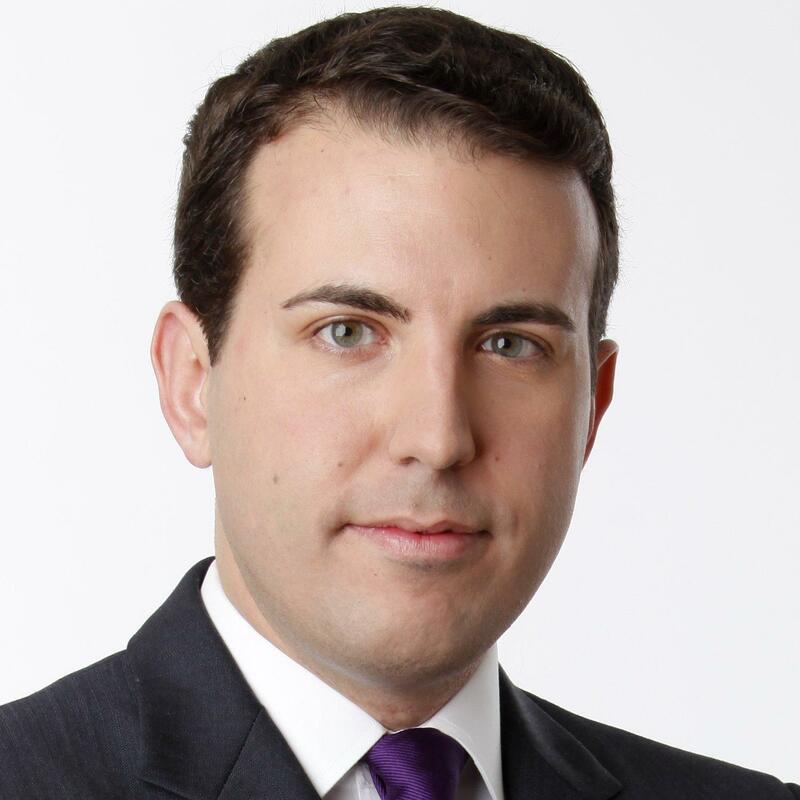 Rich Gardella is an investigative producer, reporter and digital journalist with NBC News Investigations, based in Washington, D.C.